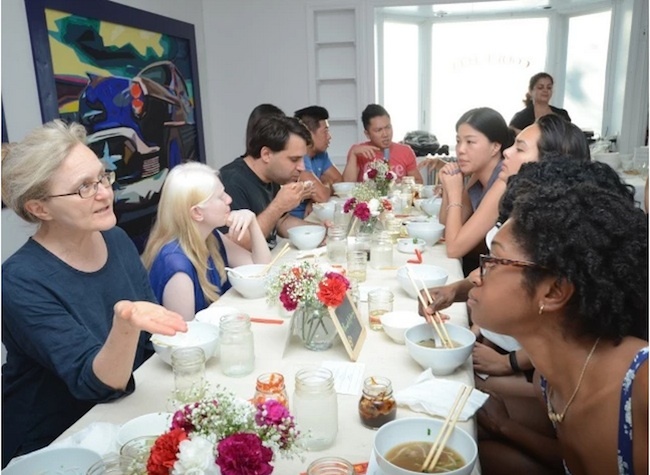 Bed Stuy resident Isabelle Nguyen recently emailed me with a very important query: “Why can’t Bed Stuy have a great, off the hook Vietnamese joint where we can get great pho and tasty Vietnamese food, traditional flavors with a modern flair?” Um, good question! Good thing that Isabelle is a private chef who occasionally hosts pop-up meals in the neighborhood. She’s working with EatWith to host two Bed Stuy brunches this Saturday, September 26th and Sunday, October 25th. The first will be a New Orleans-style meal, and the second will be beef pho served alongside popular breakfast items in Vietnam. She’ll serve both brunches at her apartment; the cost is $38 per diner. Isabelle officially launched her pop-up this June and has already served over 100 people. 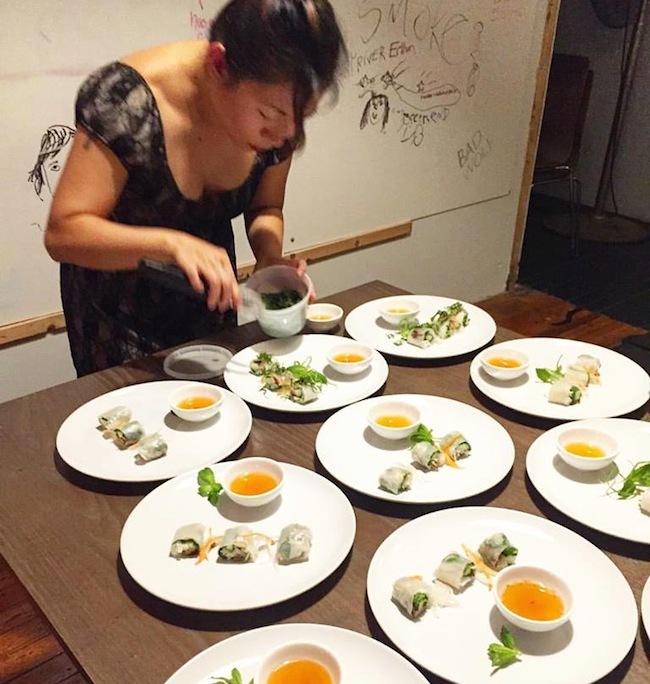 (Besides her apartment, she also hosts pop-ups at other venues like Court Tree in Carroll Gardens.) You can read more about the business here or keep track of upcoming pop-up meals at The Art of Pho Facebook page. Let’s hope a pop-up leads to a permanent restaurant someday… seems like it would do really well in the nabe.